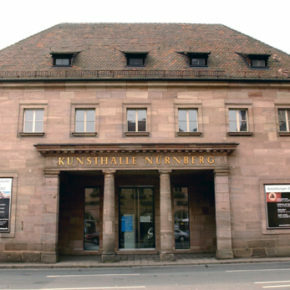 Dear friends, Nürnberg has a lot of nice and interesting museums. 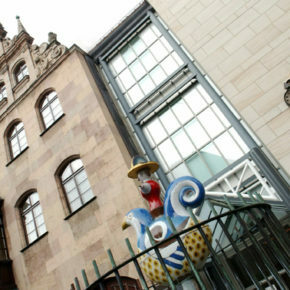 Our reporter Navid visited three of them to find out more about the history and cultural variety of Nürnberg. Here’s a little inspiration. Have fun! 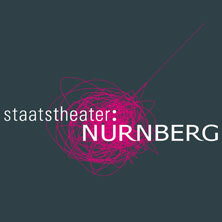 Dear new People of Nürnberg, become a part of democracy in Nürnberg. 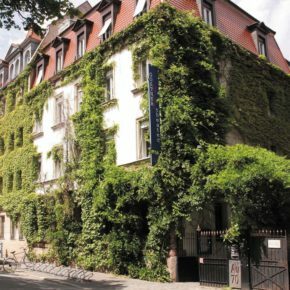 Tomorrow an important election will take place in Nürnberg and refugees should take part. This video will show you what it’s about and how it works.